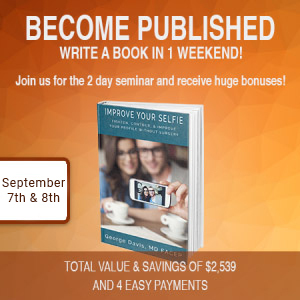 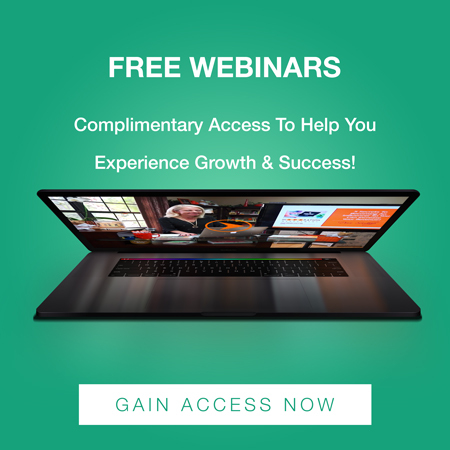 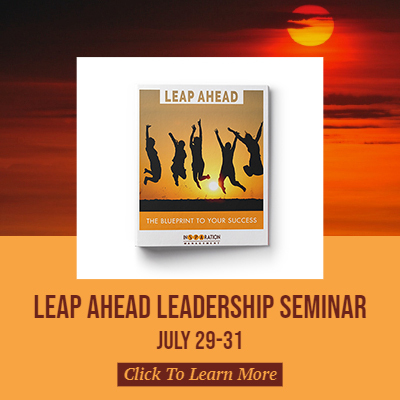 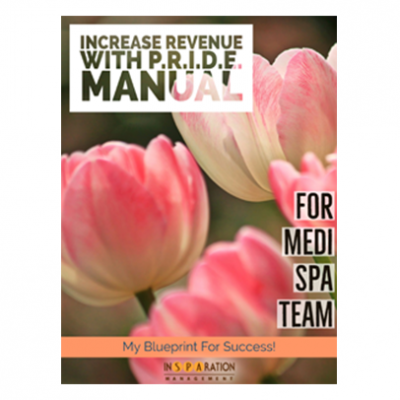 Register To Win 9 Business Manuals | Are you tired of reinventing the wheel? 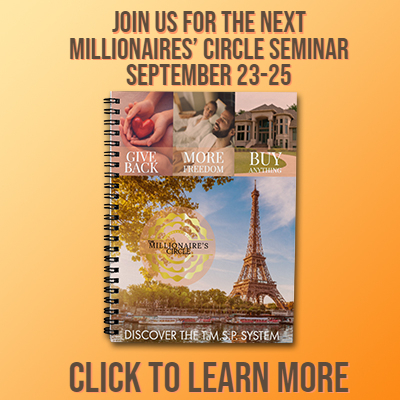 Are you tired of reinventing the wheel? 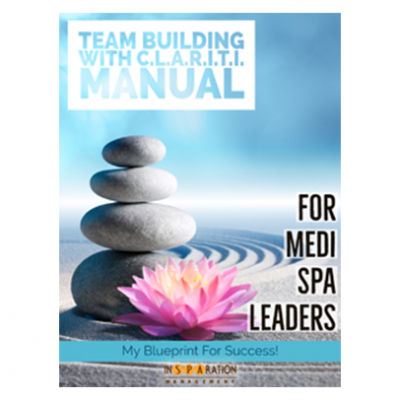 Lack systems and structure? 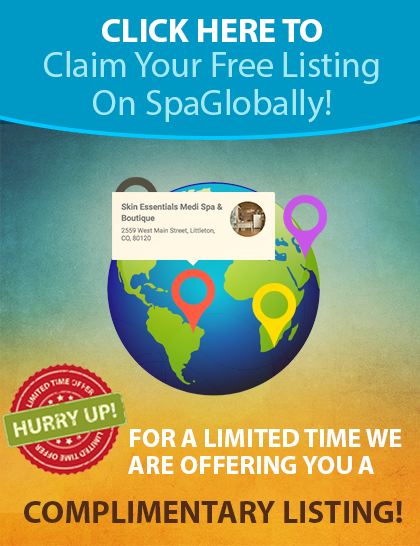 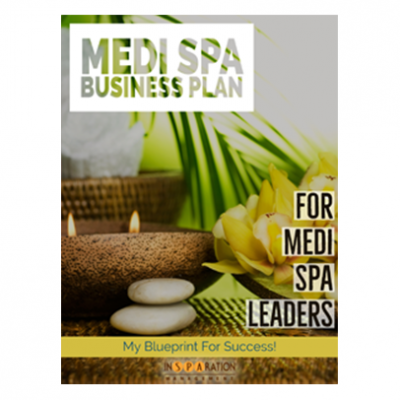 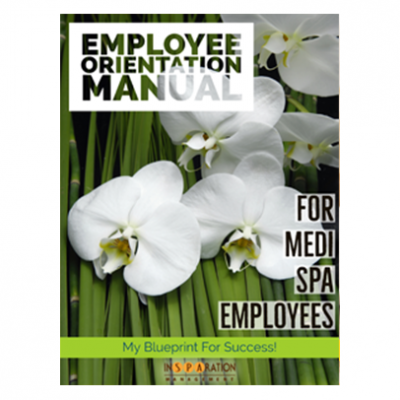 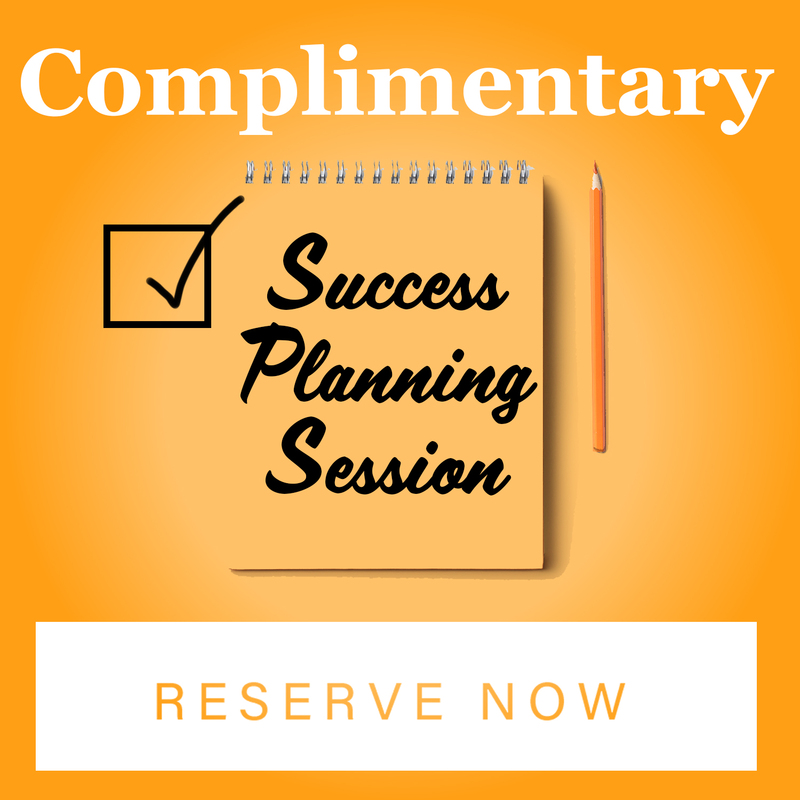 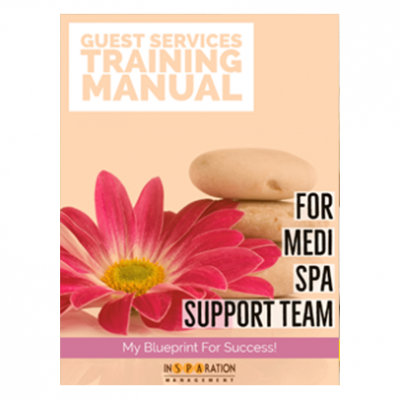 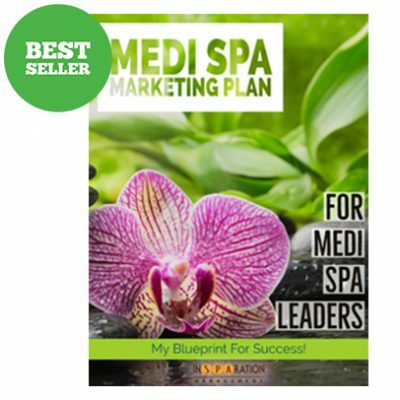 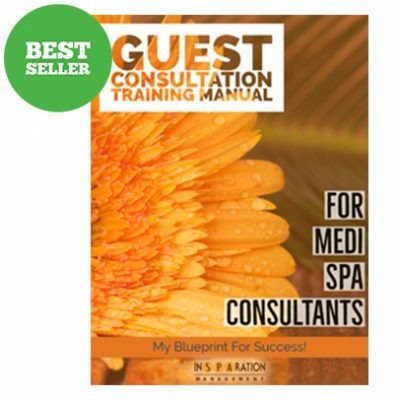 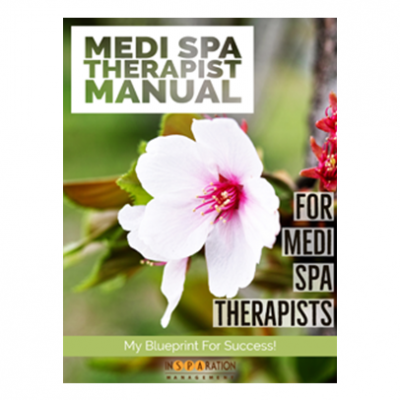 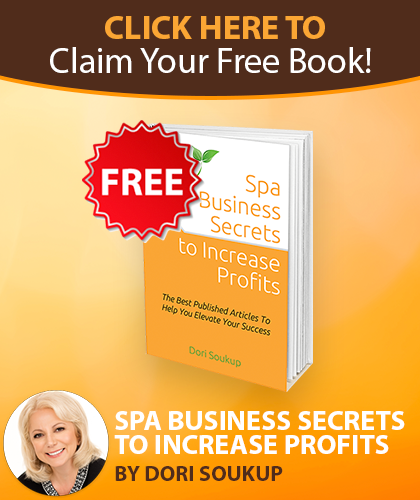 Make your life easier and more successful by registering to win 9 Spa Business Manuals! 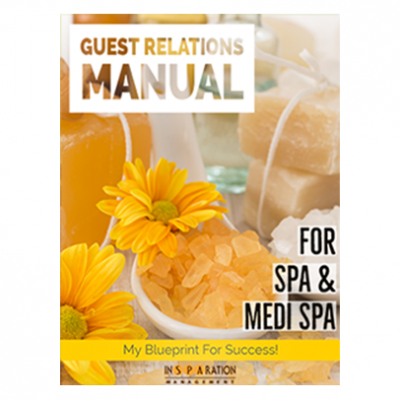 Enter your information below for a chance to win!